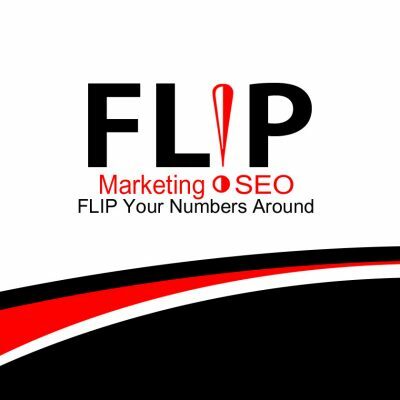 We are the owners of Flip Marketing and SEO. We are excited to talk to you about your project. We pride ourselves on being able to help all types of businesses become more profitable – from the start up company to an established business, we can help you! 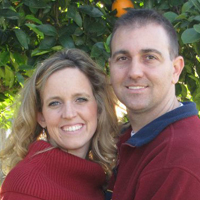 Paul has owned his own businesses for over 20 years in Scottsdale, AZ. He is constantly thinking outside the box for new marketing and business ideas. He knows how to make a business successful from start up and beyond. He has motivated many business owners to make changes in order to become more successful. His theories become reality and really work to make money! Feather worked for a local law firm for 13 years, and during her time there she was 100% in charge of the website, all Search Engine Optimization (SEO) and all Pay Per Click (PPC) with Google, Yahoo and Bing. She also did all the other types of marketing for the firm such as create TV commercials, Create TV buys, Create Billboard Campaigns, Yellow Page ads, Newsletters and much more. Throughout the years she worked with many SEO, web design and marketing companies who did nothing but disappoint. The most frustrating thing was the lack of customer service and personalized attention. These companies would pass me from the Sales Manager to the Project Manager to the Account Supervisor and so on. It seemed like there was never a consistent person to talk to or someone who knew what my site needed or how precise my ads needed to be to please the attorneys I worked for. I could never talk to the “Geek behind the computer” to get a straight answer or to explain what I need, whether it was for the website or artwork for an advertisement. It always seemed like a sad game of telephone – something that should have taken a 10 minute phone call, ended up taking several days to complete. After talking to my husband about these frustrating days, he suggested we start our own SEO and Marketing company. Meet the “Geeks behind the computer”. We can DO the work AND talk to the client….WOW! We charge less then most marketing firms and we provide exceptional customer service to all of our clients. We have chosen to keep our business “small” instead of outsourcing the work because we WANT to talk to every customer ourselves. Call us “Type A” Personalities – we don’t believe anyone will take care of our customers as well as WE do, but in this business it’s a refreshing change! We are both great at communicating with clients and we both know what it takes to take YOUR business to the next level of success! We are highly motivated to help our clients succeed because we know their success means we continue getting their future business. FLIP is much different from other companies. We work with every single client to come up with a strategy for their online campaign along with all other marketing campaigns, and we are directly involved with the execution of that plan as well. We see the project from beginning to end and will do our best to answer any questions you have along the way. Your success IS our success. The more we can help you, the more you will refer out our name or use us again on another project!